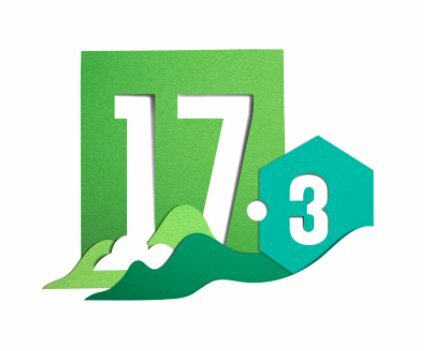 Track And Control Printing And Scanning Across More Devices Than Ever Before With 17.3 | Industry Analysts, Inc. This entry was posted in PaperCut and tagged 17.3, HP Enterprise, Lexmark, papercut, printing, Scanning by IA Staff. Bookmark the permalink.